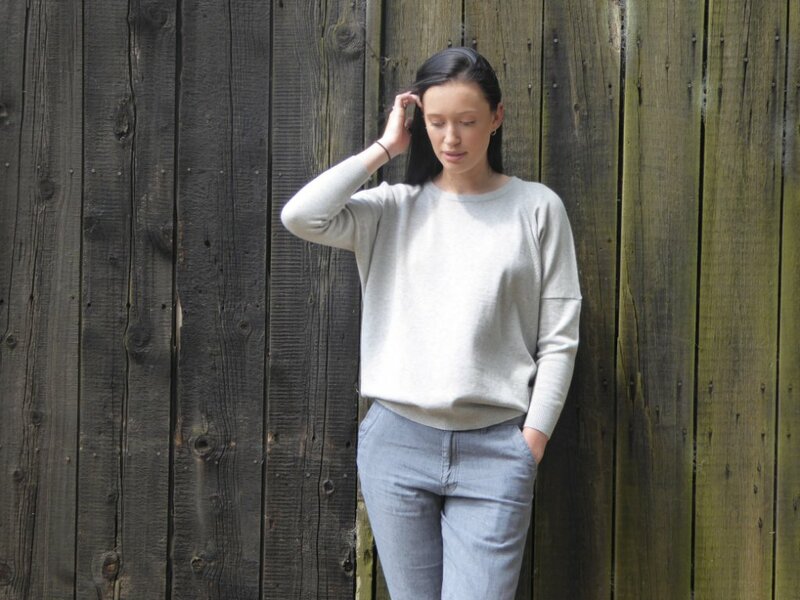 Established in 1999, CASH CA was created with the concept of producing contemporary Cashmere Knitwear and Merino Knitwear collections using only traditional high quality knitting techniques and noble fibres. 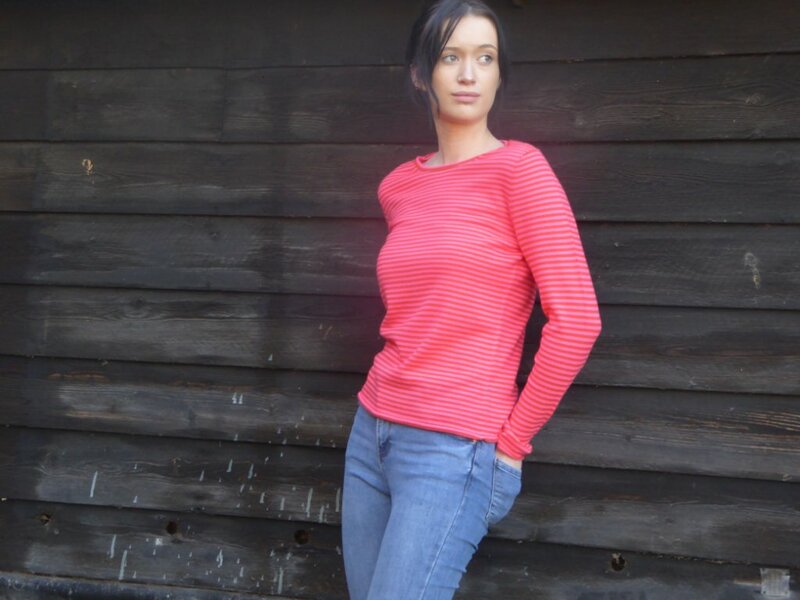 Although a relatively young company, the founders have more than 70 years combined experience in high quality Cashmere Knitwear and Merino Knitwear design and manufacture. It is through the integration of this experience, skill and expertise allied to a commitment to using only the highest quality techniques and fibres that the CASH CA brand has grown and developed into the celebrated brand that it is today. In 11 years the company has grown rapidly selling in the UK and more recently Japan, China, South Korea, Taiwan and Hong Kong. Our collections of individually produced Cashmere Knitwear and Merino Knitwear are made from the finest cashmere, cashmere blends and many other fibres. These range from cotton to silk, to machine washable merino and are sold in many of the finest department stores and quality independents throughout the UK, Japan and South East Asia. UK Stockists include Selfridges, Harvey Nichols, Harrods, Liberty’s, and over 70 other quality independent retailers. Retail partners in Japan and China include Isetan, Mitsukoshi and United Arrows. 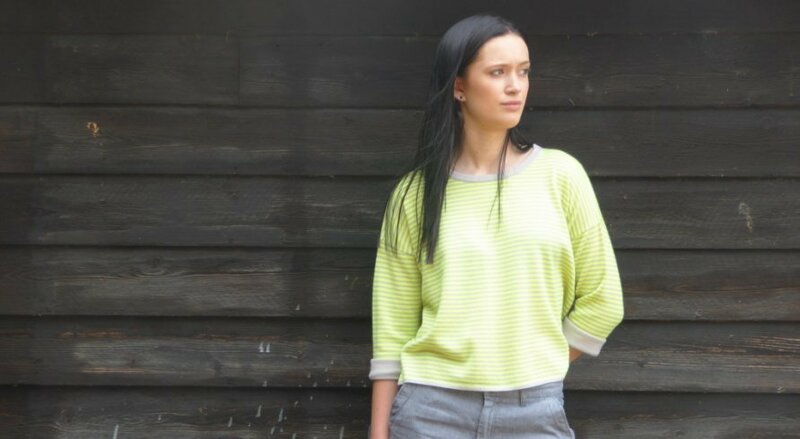 Our designer knitwear collections include a full range of styles from classic cashmere sweaters and cashmere cardigans to contemporary, fashion forward cashmere and merino gilets, dresses and tops. Our accessories cover a wide range from cashmere gloves, hats and scarves to quirky cashmere and merino nightwear such as trousers, eye masks and slippers. Sign up to our newsletter to receive exclusive CASH CA news about our latest collections/competitions and more!